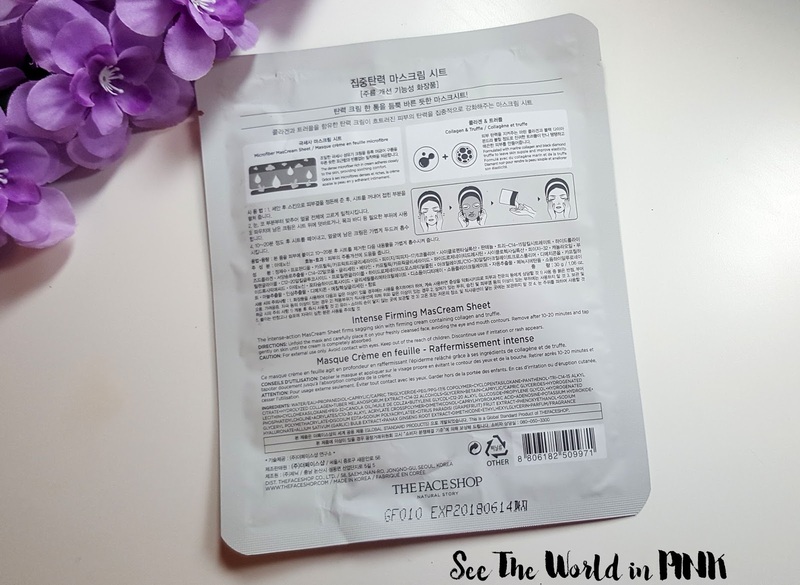 This mask is a sheet mask, but instead of a thin, clear serum on the mask, this has a thick, cream type essence on the mask, making it really different to use! I know marine collagen is in many anti-aging ingredients so this should make my skin feel nice and firm! This mask is easy and straight forward to use! Wash face, tone skin, apply mask, remove after 10-20 minutes, tap remaining essence in to skin, and complete skincare routine! 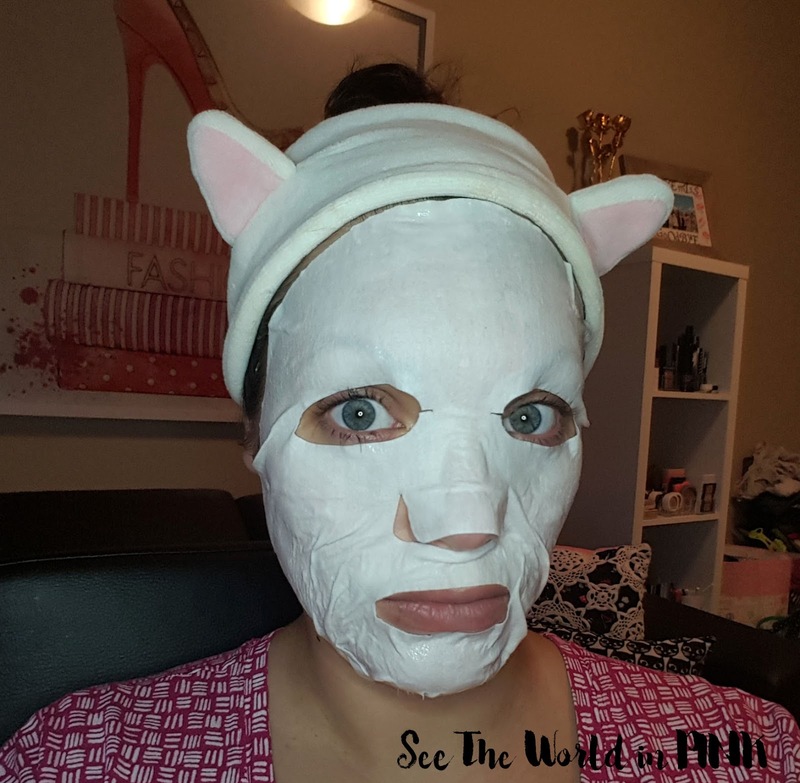 I was really impressed with the fit of this mask - it fit my face really well and with all the tabs, it molded to my face! This came with a good amount of creamy essence, and there was extra in the package that you could apply before to your face! 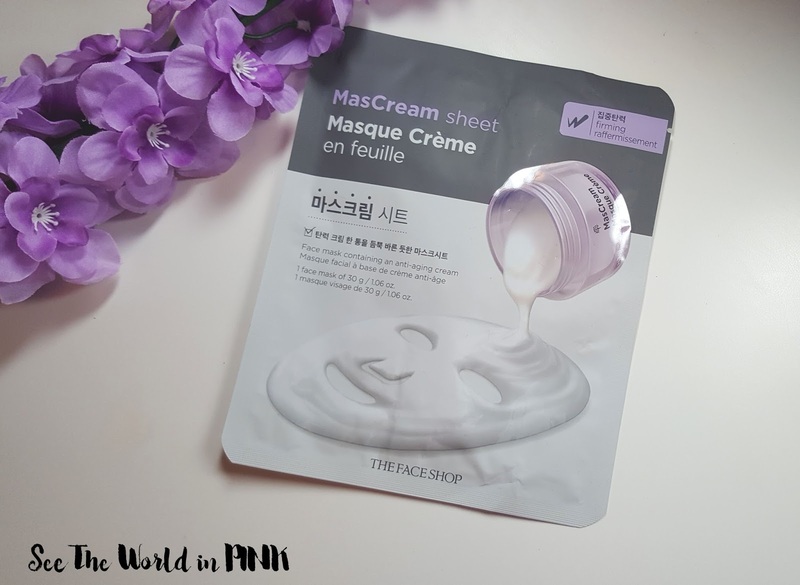 This mask lasted on my face for 45 minutes and seriously, all the cream in this Mascream mask makes your skin feel amazing! It did also improve the appearance of my skin - I would happily use this again! I have this face mask but I haven't used it yet! I can't wait to try it. Thanks for the review. Oh I think you will like it!! !